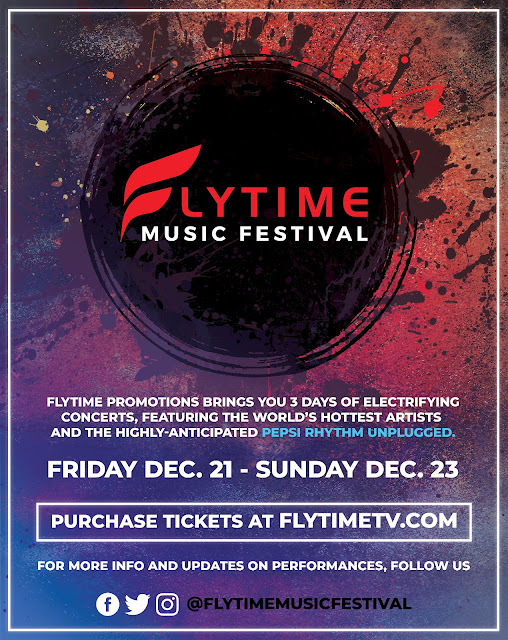 [EVENT] Flytime Promotions Presents "Flytime Music Festival" – The Most Anticipated 3-Day Event of 2018! Nigeria’s foremost entertainment company, Flytime Promotions and owners of the biggest music platform to have done it for 14 years, Rhythm Unplugged, has officially announced its most anticipated project of the year, the Flytime Music Festival. The grand festival promises 3 days of back-to-back music performances from the biggest of artists from all over the world. Being the first of its kind, the festival is a celebration of captivating fusion of thrilling music performances and hilarious comedy, both locally and internationally. Often described as the "Mother of all music festivals", Flytime Music Festival is bringing together 3 major music concerts scheduled for 3 days, under Flytime Promotions, and it will take place at the prestigious Eko Convention Center, Eko Hotel & Suites, from Thursday 23rd to Sunday 23rd, 2018. Riding on the successes of its previous concerts - The Pepsi Rhythm Unplugged which has been hosted for over 30 years, Comedy Titans, D’banj Entertainer Album Launch Concert, Wande Coal Album Launch Concert, Koko Concerts (Lagos and London), 2face Live, Bovi Man on Fire 2013,2014 and 2017 , Wizkid concert (December 2017) and many more, the Flytime Music Festival 2018 boasts of a breathtaking roster of the most sought-after acts making waves across the globe. “Rhythm Unplugged is one of the most significant events in the Nigerian musical calendar. After the success of two back to back shows last year, we decided to go bigger by putting together 3 days of nonstop live entertainment. Inspired by the huge success of Rhythm Unplugged over the years and to fulfill the ever growing demands of music lovers for themed music festivals within and outside Africa, the entertainment company has chosen to birth the FLYTIME MUSIC FESTIVAL to set the standard as Nigeria’s first 3-day event of back to back phenomenal entertainment as has been achieved with Rhythm Unplugged for over 13 years. 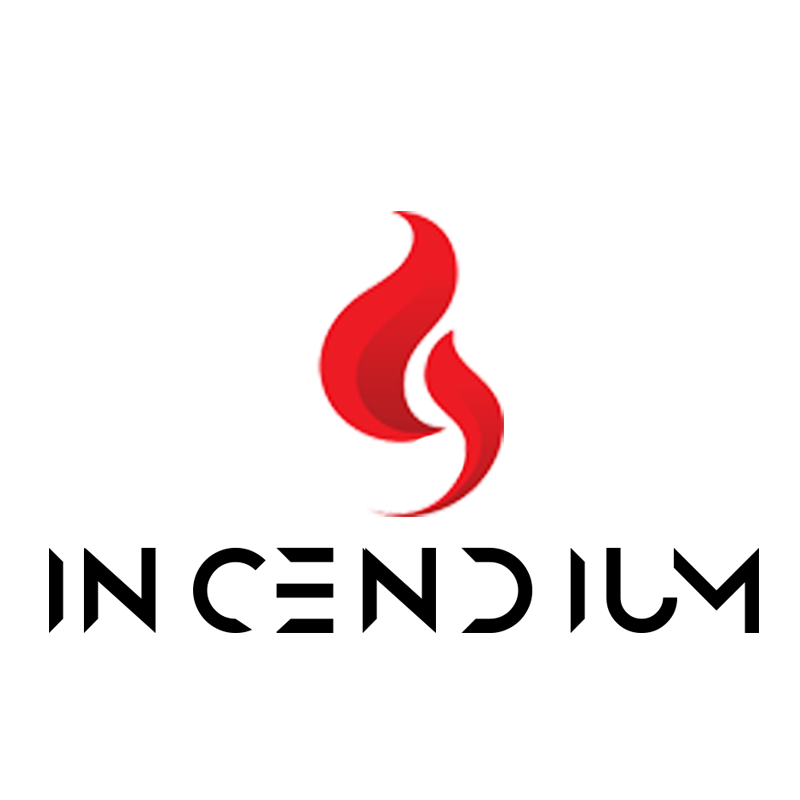 Following the trend of “Anything Can Happen”, get ready to be blown away by the lineup of events!